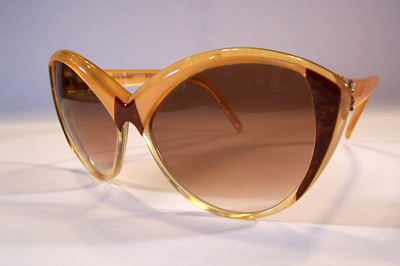 Buy Your Choice of a Brand New Pair of Yves Saint Laurent Vintage Sunglasses Collection VIII ! 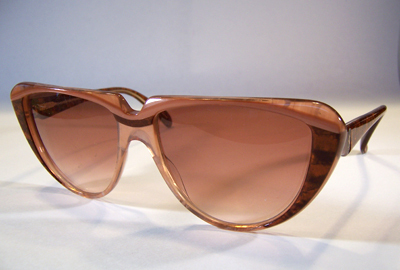 Yves Saint Laurent Vintage Sunglasses - 8614 P55 (more info) — only 7 left! 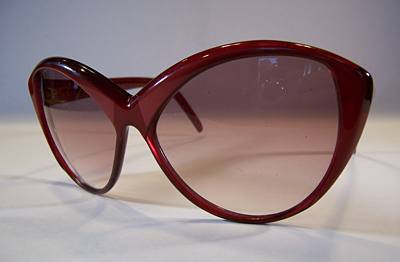 Yves Saint Laurent Vintage Sunglasses - 8702 P70 (more info) — only 6 left! 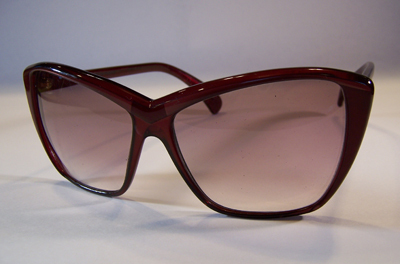 Yves Saint Laurent Vintage Sunglasses - 8702 P71 (more info) — only 8 left! 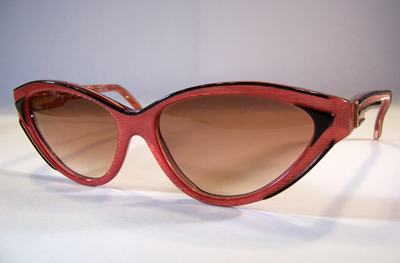 Yves Saint Laurent Vintage Sunglasses - 8702 P72 (more info) — only 1 left! 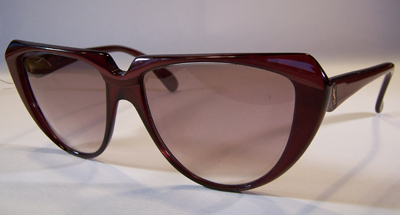 Yves Saint Laurent Vintage Sunglasses - 8704 P72 (more info) — only 2 left! 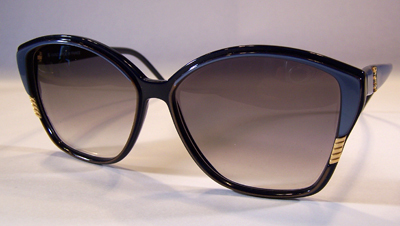 Yves Saint Laurent Vintage Sunglasses - 8706 P72 (more info) — only 3 left! 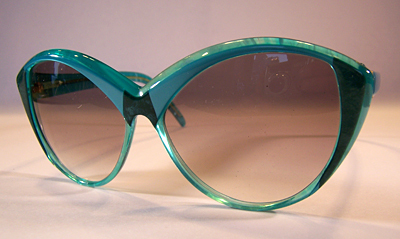 Yves Saint Laurent Vintage Sunglasses - 8728 P103 (more info) — only 5 left! Shipping & Handling: $10 within the contiguous United States. 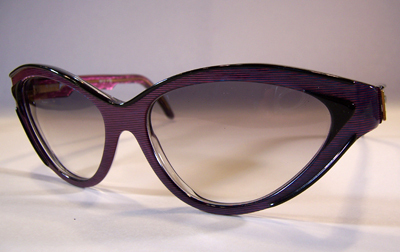 If shipping to Alaska, Hawaii, Puerto Rico, or Canada $10 additional.